After some negative campaigns, what most people think, is that most blockchain projects are “solutions looking for a problem”. That is not 100% true. Maybe the so-called “killer APP” has not been noticed, yet, but many diverse applications are being developed. So where is the problem blockchain can be a solution for? One of the most compelling emerging necessities comes from the conditions set by big companies over little merchants. On a global scale, the strongest growth in retail is coming from digital channels. In the US retail e-commerce sales in 2019 are expected to climb 15.1 percent for the year to $605.3 billion. Amazon accounts for half of the market, leaving competition unable to keep pace. On the customer side, the key points of this growth are payments and doorstep-delivery. The same level of both competitive prices and customer service is very difficult to be provided by little players. Market going “from brick to click” is no news, but its transformation can be fairer. Let’s look away from the US. What is the faster-growing market right now? With more than 330 million internet users in Southeast Asia, e-commerce in the region is well on track to become a major industry in the coming years. Indonesia alone, which is ASEAN largest economy, by 2022 is expected to have 44 million online commerce shoppers, with an estimated worth of $55 to $65 billion. But Southeast Asia also has a surprisingly high population of unbanked individuals, with 70 percent of the region’s population of around 650 million people without access to financial services. According to a recent survey, 88% of people in the region still prefer cash as the overall payment method, which on the e-commerce side means that 44% of transactions prefer the “Cash on Delivery” option. This is due to a mix of delay both on banking and logistics structure. At the same time, that can’t last long. “Cash on Delivery” makes risks much higher for vendors, and digital payments are becoming the standard also outside e-commerce, also thanks to the “Cashless China” influence. Southeast Asia, in fact, is also the region where internet users have faster growth: this means that their adoption is relatively recent, and their experience is primarily mobile-based. If going online slowly became the standard for any kind of shop in the 2000s decade, now the real chance for retailers is to take a leapfrog and go “on chain”. Finance was the immediate application of blockchain — and that is inevitable if we think that the Bitcoin model developed by Satoshi Nakamoto was thought to eradicate the banking system — but blockchain technology has many more applications. What has changed more in the ten years since Bitcoin was born, is the difference between cryptocurrency coins and utility tokens. 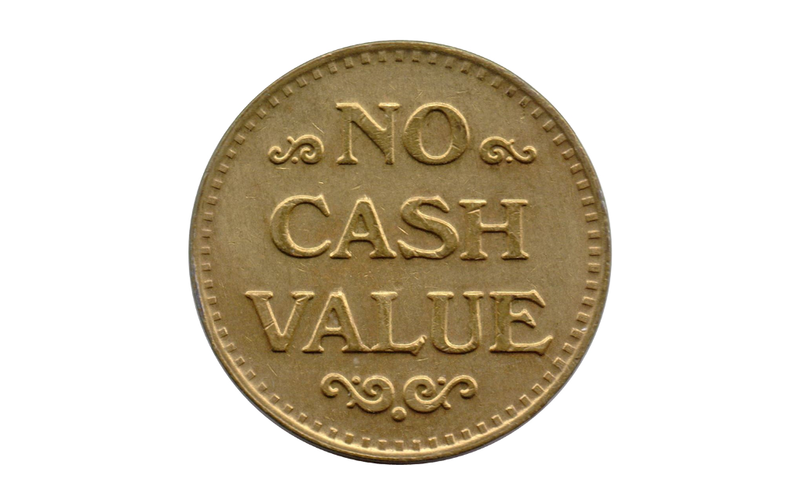 Coins can be independent of any platform. Tokens’ value is proportional to the expansion of its ecosystem. By taking possession of a particular token, the holder gets a certain amount of rights within the ecosystem. In fact, the more properties a token can have, the higher its valuation. Tokenization is the way blockchain can merge with the most diverse industries. what is the easiest way to provide services to be paid without relying on banking systems, but to be managed with your mobile device in your hand? Answer: an APP, a wallet, and, in general, an integrated ecosystem. In one word, the answer is tokenization and that may become the standard to bring this whole population to fully participate in the digital economy. This is exactly the model OBS is building in China with its Dolphin Pay wallet and its empowered social commerce platform WhaleMall. Such a leapfrog is not only convenient for customers to be adopted but brings remarkable advantages for retailers, too. Tokenizing rewards such as coupons and loyalty points gives customers greater flexibility in their spending power, allowing them to exchange rewards for other cryptocurrencies or fiat. Besides, of course, getting further purchasing power over the platform and within the ecosystem. On the other side, customers can get customized offers and, of course, the benefit of the incentive system. Never forget: owning a token means having rights over the ecosystem. In the OBS model case, it ultimately means participating in the platform’s profits. And the most welcoming aspect on the adoption side is that all users, both shopkeepers, and customers, can do so without the need to understand the mechanics of cryptocurrencies, thus lowering the barrier. With its ability to empower consumers in emerging economies and better bolster existing consumer relationships, blockchain bears a lot of promise in the sector with long-term benefits for all those involved. 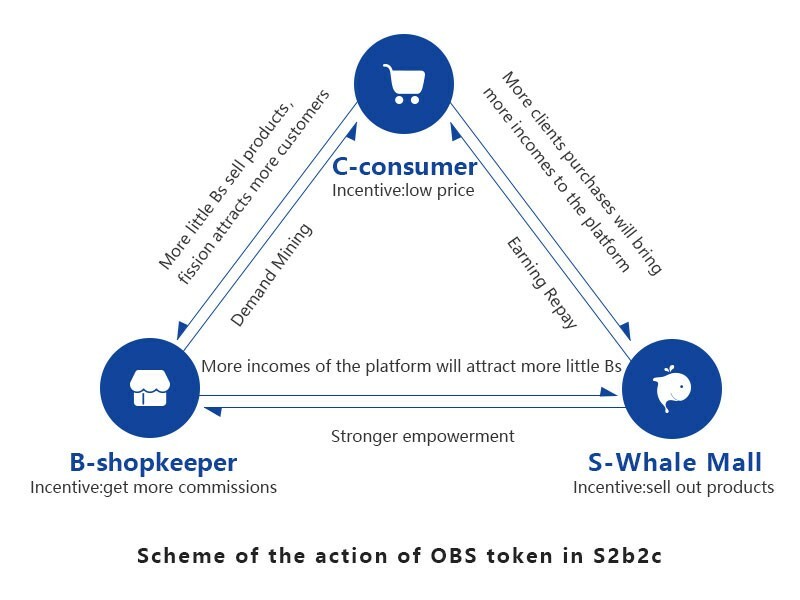 In this trend, OBS and WhaleMall reached their strategic cooperation to create an existing model and ultimately represent an existing example of this value distribution, blockchain based, token e-commerce. Tokenization is retail’s next leapfrog was originally published in Data Driven Investor on Medium, where people are continuing the conversation by highlighting and responding to this story.